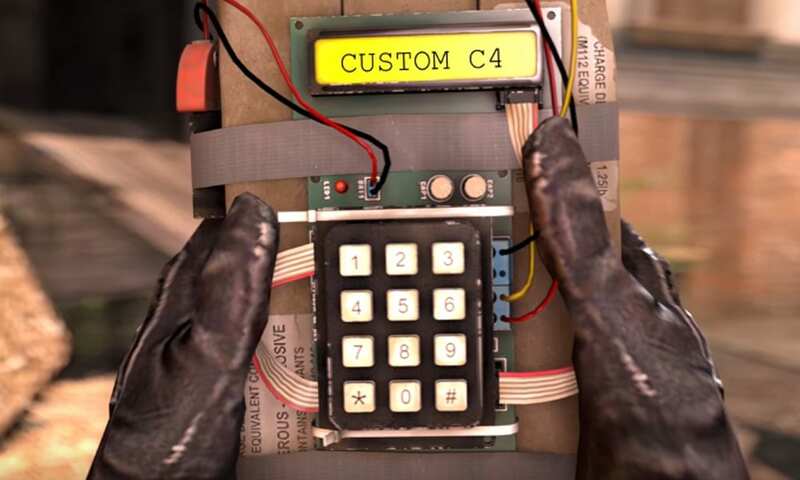 The history behind the mysterious Counter Strike c4 code is still untold. 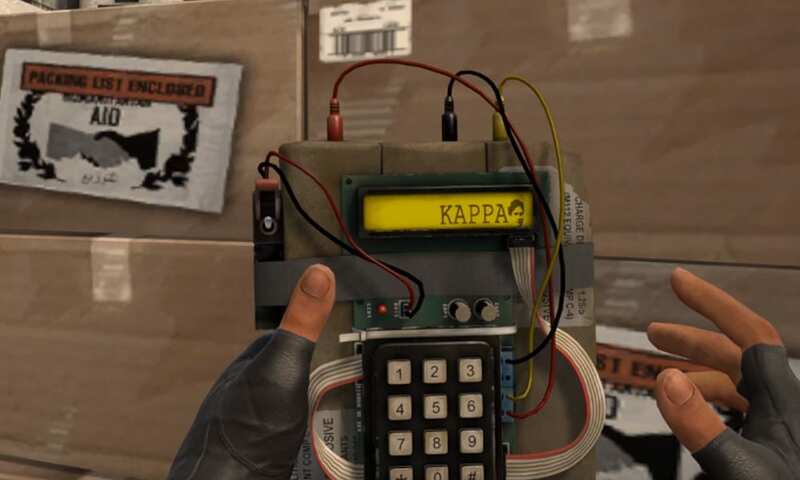 The numbers 7355608 are very familiar to every FPS player who has been in any point of their life, a part of journey through the Counter Strike franchise. Finally, after a much entertaining journey of 17 cumulative years of Counter Strike 1.6 and Counter Strike: Global Offensive. Now you can finally change the way you see the C4 or the Bomb in the game. Finally you can change CSGO c4 code while playing and experiencing it yourself. A YouTuber AmitKilo has presented in a video, the methods on how to change CSGO c4 code, keeping in mind that this change is only client sided and no one else will be able to experience this other than you. Also the fact that this is client-sided which means there is no risk of VAC or anyother server-sided restrictions which means you will be able to use this method in the third party match-making softwares as well including FACEIT, ESEA and SoStronk community servers. As being said and explained, there are two ways to change the c4 code. A simple way is to use the pre-defined custom codes which you just need to replace in the game files for best usage. And a bit complicated method wherein you can choose what code you’d like to put while planting the C4. Both the methods are extremely understandable and the author has done an excellent job in maintaining a 0-exp training methodology, so as to make even a new player easy to use these tools. The download links are available here and you can easily learn from the video within on how to change csgo c4 code. To make it very clear once again, I’d like to share the fact that the change in the code is only client-sided which means nobody else but you will be able to view it, not even in the demo will it be visible. just you and your POV will record the change of code. Previous articleAbacus Peripherals is all set to bring Nvidia Inno3D GeForce GT 710 and GT 710 LP to the Indian Markets.